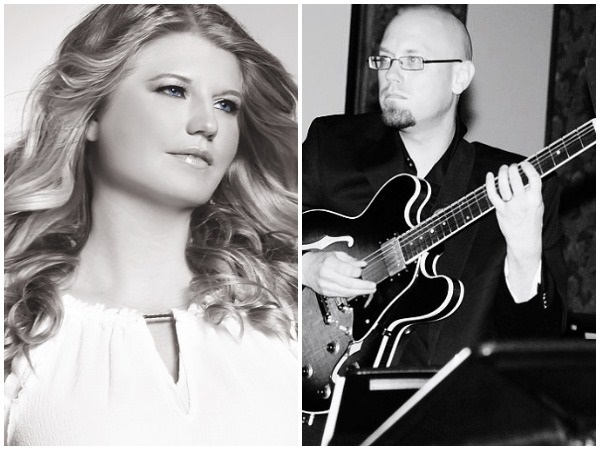 Kristin recorded “Poor Butterfly” with bassist, Blake Meister for the Maryland Public Television show, “Artworks.” In November 2017, she sang for the NBC Executive’s Event with guitarist, Rich Barry and pianist, Pascal Le Boeuf and a month later was featured in the Melting Pot Big Band at the Havre De Grace Opera House. In 2018, Kristin created and performed two different tribute shows, one for Peggy Lee and one for Julie London. The programs take the listener on a musical journey in time while they learn interesting facts and stories about the artists. Both tribute programs have been a success and loved by audiences. Performing throughout the East Coast, Kristin has performed and recorded with several remarkable musicians such as Lee Pearson, Warren Wolf, Mike Pope, Allyn Johnson, Ameen Saleem, and many more. Kristin is currently composing her own original music and will debut one of her songs on her upcoming album. The album marks a different direction from previous albums, incorporating nontraditional rhythms and world instrumentation.